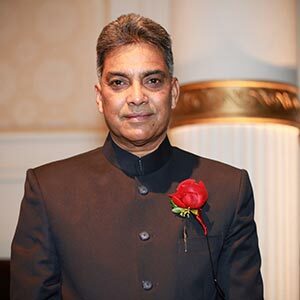 Mr. Kulkarni is an Immigrant Entrepreneur and the retired Founding Director of the Office of Globalization of Louisville/Jeffersonville County Kentucky. He started his entrepreneurial journey as the owner of a neighborhood grocery store, and ventures in International Trade and Information Technology. He has been deeply involved in the entrepreneurial community and on the boards of various related organizations. He will serve as the initial Executive Director. Mr. Oetken is the Director of the Small Business Development Center in Louisville Ky. He is a member/board member of various organizations related to entrepreneurship, and deals with advisory services to help entrepreneurs on a daily basis. Additionally, he is a successful entrepreneur and brings his practical experience to RISE. Mr. Yung Nguyen is an Immigrant Entrepreneur and is the founder and President of IVS LLC. 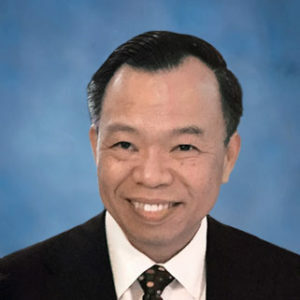 Yung came to America in 1981 as a refugee from Vietnam who graduated from the University of Louisville with a Master of Engineering in Computer Engineering and Mathematics. Yung also co-founded Appriss, Inc., which created the VINE system (Victim Notification and Verification Everyday) He is currently serving on the Advisory Commission of the Louisville Free Public Library, the Boards of Directors of Lac Viet Academy, Tri An Foundation, and the Vietnamese Community of Louisville. Dr. Sunny Dronawat moved to Louisville in 1992 as a student at Speed School, University of Louisville from Hubli, Karnataka India. 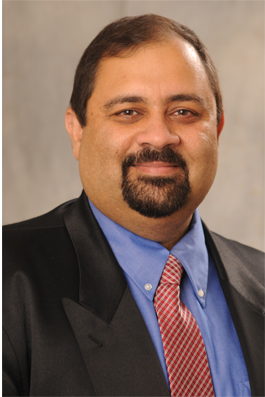 He completed his Doctorate in Chemical Engineering and MBA in Entrepreneurship from University of Louisville. He is an Immigrant Entrepreneur currently Co-Founder and CEO of POS on Cloud. Sunny also co-founded West Wind Power that has developed a patented Solar and Wind Energy device for off grid green energy. Sunny also is President of Samiteon LLC, an IT services company that has been doing business since 2005. He is a partner in several ventures including Dataspruce, a big data company working on Internet of Things and Big Data; Bellwether Software, Procurement Management Software. He is also owner of Gauri Hospitality Group, a group that owns several hotels in USA.